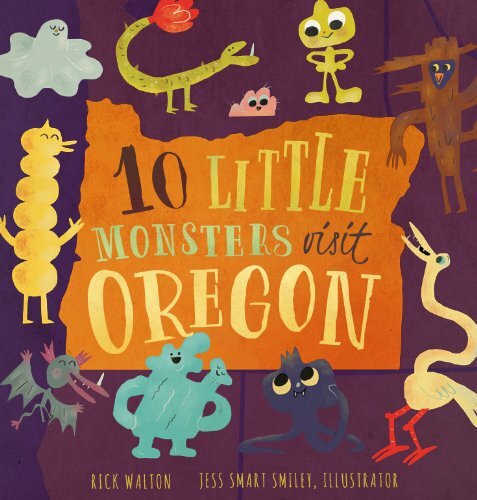 From the Astoria Column and Crater Lake to Tillamook Cheese and Powell’s books, these 10 Little Monsters discover some of the most unique and interesting things about Oregon and what it has to offer. Silly, over-the-top fun, and a bit macabre, 10 Little Monsters is the perfect book for every little boy and ghoul!9 Little Monsters love Tillamook cheese"We would like free samples please! 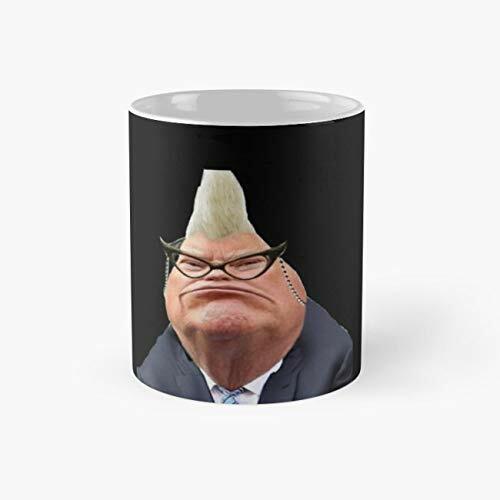 "One monster trips while looking for lunch.New ice cream flavor, "Monster Crunch"6 Little Monsters play hide-and-seekUp and down an Oregon creek.One stays quiet and still all dayTil a beaver chews him and hauls him away.1 Little Monster decides to goTo ride and rope in a rodeo.He can't hold on. See him fly!Poor Little Monster. Wave goodbye!